Tara Grude has joined the 4Cs Foundation as the Coordinator of the Art Bikers program. Tara, a fine craft and design artisan and tri-athlete, brings many years of program facilitation developing and delivering exceptional art projects and yoga/creative movement programs all over the HRM. Tara is well known to students and schools from the PAINTS and Arts Express programs, as well as from the workshops and camps she delivers in her home community. We welcome the expertise and infusion of fresh energy Tara brings to the program. Over the next few months, Tara will be contacting various community partners. 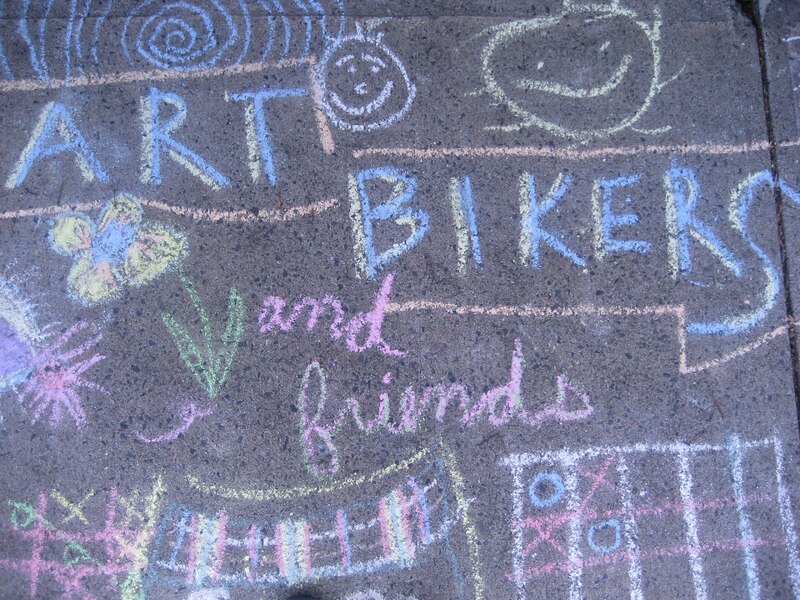 If you would like to meet Tara and discuss the Art Bikers program, please call her at 422-4805.